This young lady is GORGEOUS!! 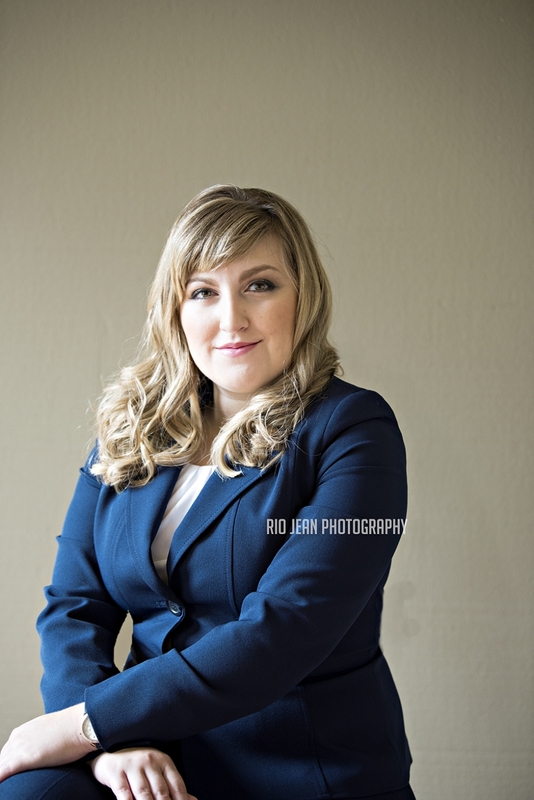 She contacted me to do a studio portrait session as she will be starting her own immigration law firm soon and of course she is going to need some headshots! We had a lot of fun during our time together and by the end of the session, she had her flow posing down! Thank to the ladies who pampered her, Hair: @Idoharibybrenda Brenda Goethal and Makeup: Korrine Claxton Korrine C. Makeup Artist & Esthetician. I rarely do High School Senior Portraits and I usually only do them for good friends. One of my girlfriend’s daughter is a High School Senior at Kentwood, so when she asked my to photograph her daughter, I said YES!! We were hoping for sunny weather when we drove up to the pass, but I am actually very happy it was overcast as it was absolutely perfect! This high school senior is stunning!!! We found the perfect location as she loves the outdoors and of course skiing during the winter time. It was a little tricky getting to some of the spots as we had to navigate rocky grounds and water but it all turned out well in the end. Only one of us fell in the water, I won’t say who! I meet this family when Rio was attending Preschool and I had the opportunity to get to know this family over the past couple of years. Anytime the kids came over, I always photographed them, they have the cutest little faces. I was so honored when they asked me to do their family photos and they are all so photogenic. 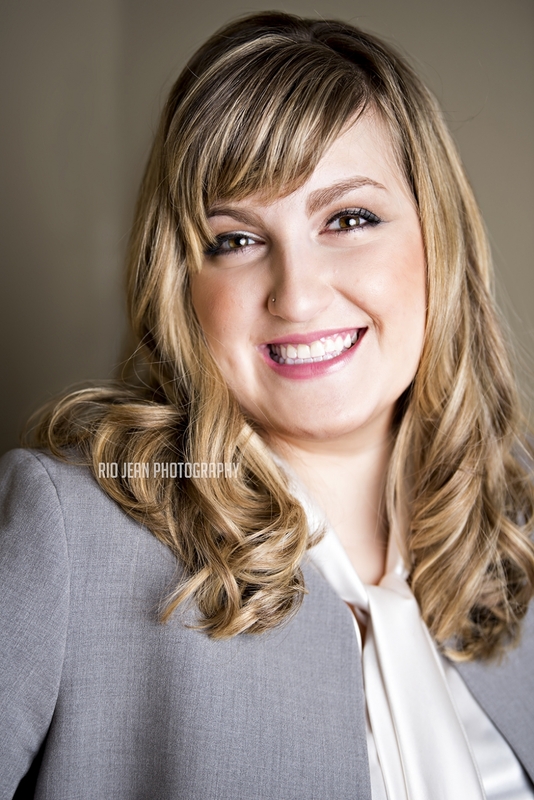 Check out their images and thank you to this family for letting me do this for you! This little girl is gorgeous! I photographed her about two years ago and I was super excited when her mom contacted me to do her three year pictures as well as newborn pictures for the newest member of their family. I really enjoyed these studio sessions as it is fun to have a chance to play with the younger kids again, this age is so precious! I also was able to use my new backdrops, I am very pleased with how they photographed, both are my new favorites now. We also used some glitter for a few shots and those were some of my favorite images from this studio session. Anyways, enough talk, let’s get to the images! Rio Jean Photography delivers high quality, one-of-a-kind maternity, newborn, and family portraiture. The gifted Puyallup-area photographer specializes in capturing the magical moments of growing families in highly customized photo sessions. She knows how fleeting the moments are for expectant moms and artistically freezes time with treasured keepsake images. 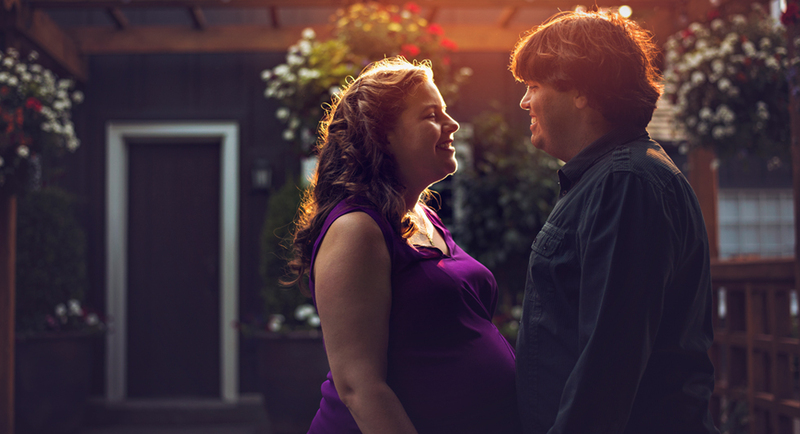 Rio Jean Photography focuses on creating fine art photographs of moms-to-be as they await the arrival of their babies. 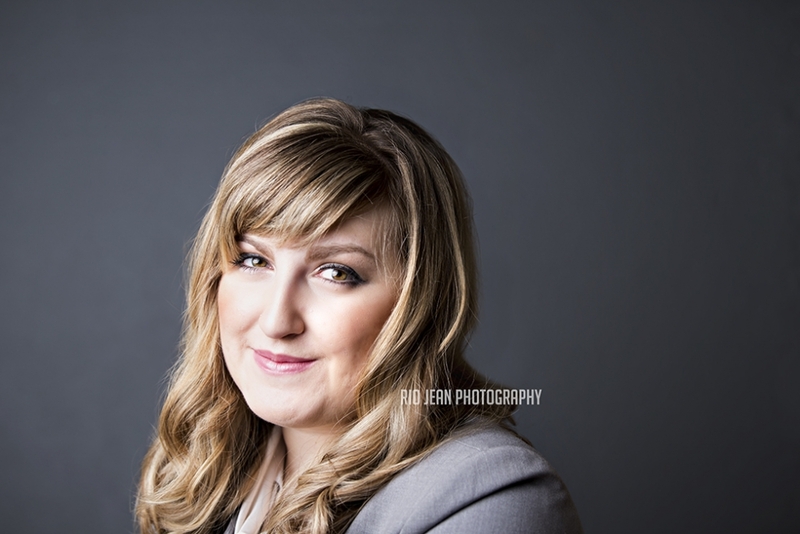 The creative photographer has a keen eye for detail and ensures that each image reflects the unique beauty, personality, and essence of every client. She prefers shooting in natural light with the stunning beauty of the Pacific Northwest as the backdrop for many photo sessions. Families can rely on the talented photographer to employ an artistic approach when photographing a once-in-a-lifetime scene. Rio Jean Photography will provide a breathtaking finished product to be cherished for years to come. Thank you guys for the mention!! !